Dr. Benchetrit uses techniques and technologies that produce minimal scarring and require little downtime. He is also one of a small group of surgeons in Canada to own the Vectra 3D photography system, which allows his patients to “preview” their results before making any decisions about surgery. Dr. Benchetrit closely consults with every surgical candidate to explore all available options and recommend a treatment plan suited to the person’s individual needs and goals. Through our website, we genuinely hope that you will discover more about our practice, the many cosmetic enhancement procedures and treatments available to you, and other useful information that will answer questions you might have about plastic surgery and the services we provide. We would also like to hear from you, so please contact us via telephone at (514) 695-7450 or email with any questions, comments, concerns or to schedule an appointment. 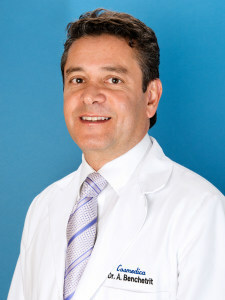 Dr. Benchetrit is one of the very few surgeons in Canada to own the Vectra 3D photography system. This revolutionary device can take 3D photos of the patient’s face breasts or body and can simulate the results of the planned surgery on a computer screen. For rhinoplasty surgery this allows the patient to decide what degree of change he or she desires to the different parts of the nose. For a patient considering breast implants or a breast lift, she can visualise a simulation of her surgical results according to the size and shape of the implants she has selected. The Vectra 3D photography device makes it easier for the patient to make his or her aesthetic decisions and, by giving a “preview” of the final result, takes much of the worry out of the process. Read more. 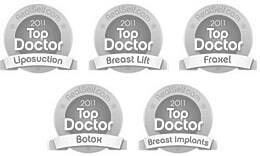 *Testimonials found on Plastic Surgery Montreal by Dr. Arie Benchetrit have been sent to us by actual customers and may not reflect the typical client’s experience. These testimonials are not intended to guarantee that all patients will achieve the same or similar results. 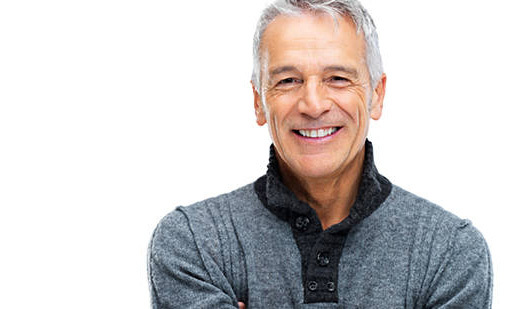 The testimonials are meant to be a showcase of some of the very good results our practice has produced, and are not meant to convey that every patient will have a similar experience.